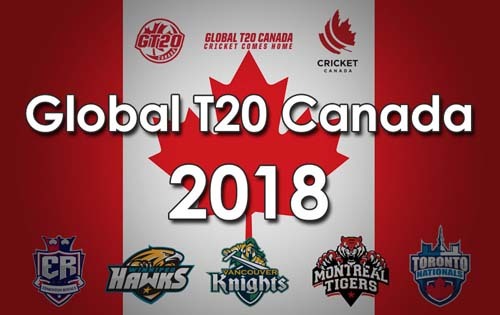 Here is the daily GT20 Canada Round Up where Vancouver Knights beat Winnipeg Hawks and CWI B beat Edmonton Royals in the latest round of matches. Babar Hayat (65) and Fabian Allen (75*) lead Vancouver Knights and Cricket West Indies B Team to victory on Day 3 of the Global T20 Canada League. Result Vancouver Knights won by six wickets. Batting first Winnipeg Hawks did not get off to the desired start as apart from Lendl Simmons, the top 5 batsman could not leave a mark. 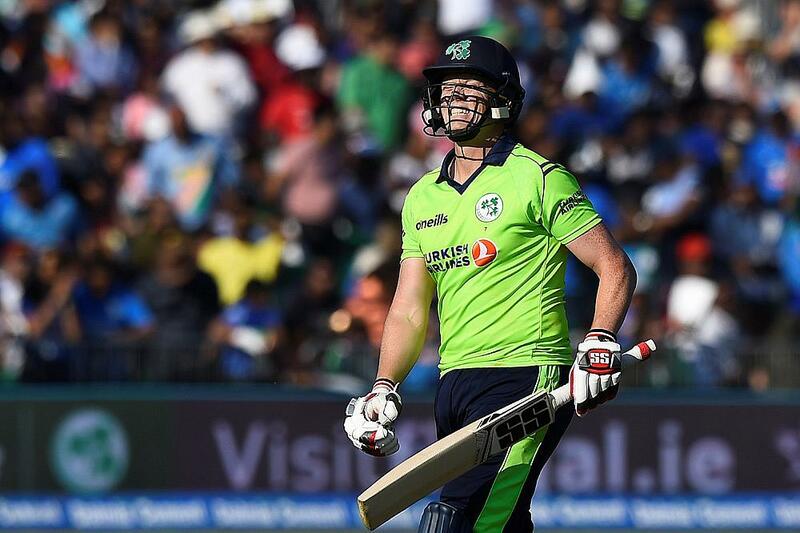 David Warner (4) who is making a comeback to competitive cricket while serving his one-year long ban could not make a difference in his second appearance as well. Dwayne Bravo and Tion Webster scored some quick runs in the lower middle order to take Winnipeg Hawks to a low yet respectable score of 156 for 9. Sheldon Cottrell and Fawad Ahmed took three wickets each for the Vancouver Nights. The Hawks got back their hopes of clinching the match when both openers Chris Gayle and Evin Lewis were dismissed early. However Chadwick Walton and Rassie van der Dussen scored at crazy pace to almost kill the chase there and then. It was left to Andre Russell's 7 ball 21 to take the Knights to an easy win in the 18th over. Cricket West Indies B Team 159/7 in 18 overs (Fabian Allen 75 not out; Hassan Khan 3-32) defeats Edmonton Royals 155/9 in 19.4 (Kevin O’Brein 49; Odean McCoy 4-22, Kavem Hodge 2-18, Sherfane Rutherford 2-25) by three wickets. The star-studded Edmonton Royals batting lineup failed this time around with lead batsmen Luke Ronchi and Shahid Afridi failing to go big. 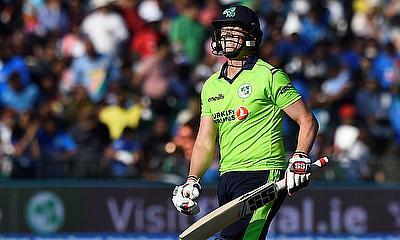 It was the 49-run knock from Kevin O'Brien that took the Royals to 155. Obed McCoy was the stand out bowler for the CWI B team who took 4 wickets. Although the CWI B team did not get off to a good start with no notable contributions from the top and middle order, it was Fabian Allen in the lower middle order who almost single-handedly took his team to victory. Allen remained unbeaten on 75 and pummelled the team to a win with 2 overs remaining. For the Royals, Hasan Khan picked up three wickets but proved expensive giving away 46 runs in his 4 overs.